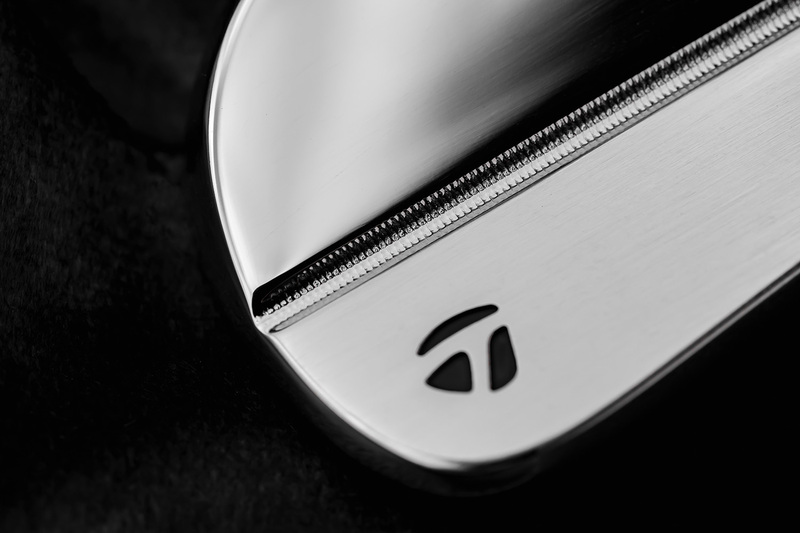 When you look down at these irons, you are looking at the result of every range session, event, victory, and major championship from my 22+ years of professional golf. 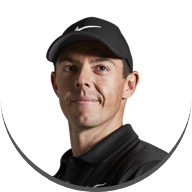 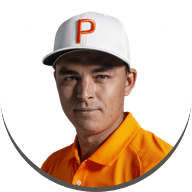 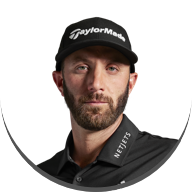 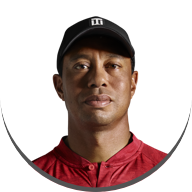 THAN ANY OTHER GOLFER ON THE PLANET. 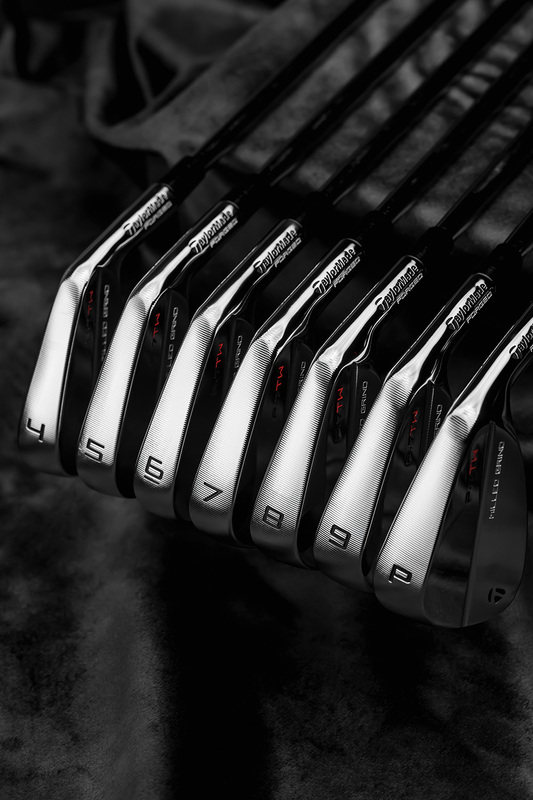 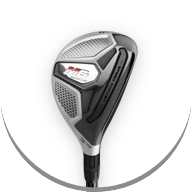 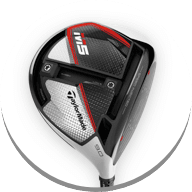 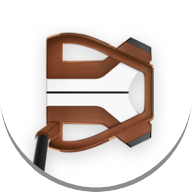 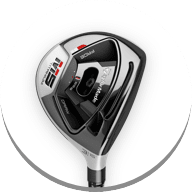 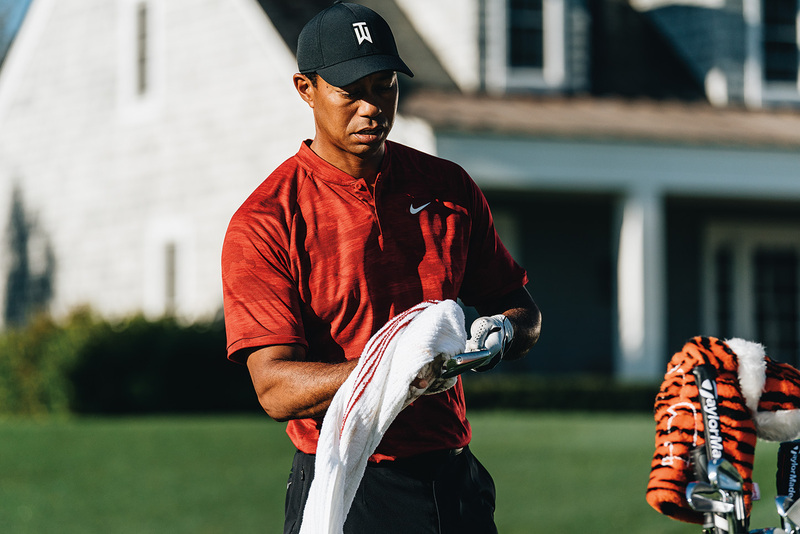 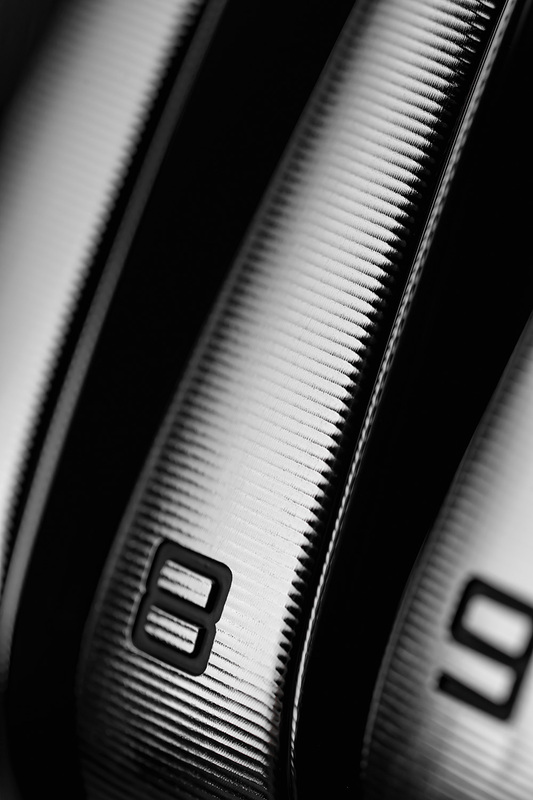 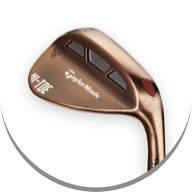 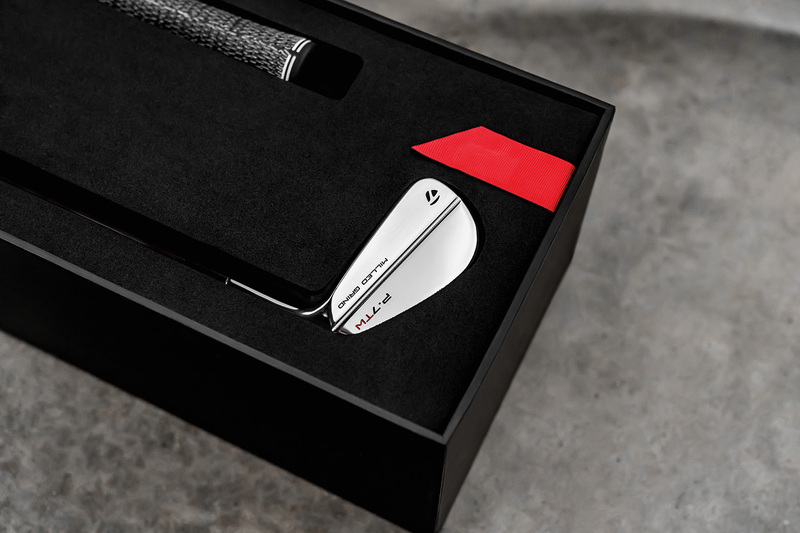 TaylorMade's R&D and Product Creation teams studied decades worth of club specifications and worked directly with Tiger to refine every sole, every contour, and every groove. 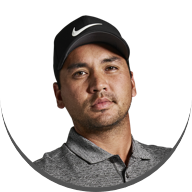 "Knowing the fact that I'm getting same exact head that I just wore out is huge." 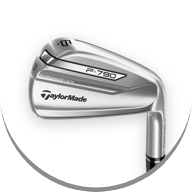 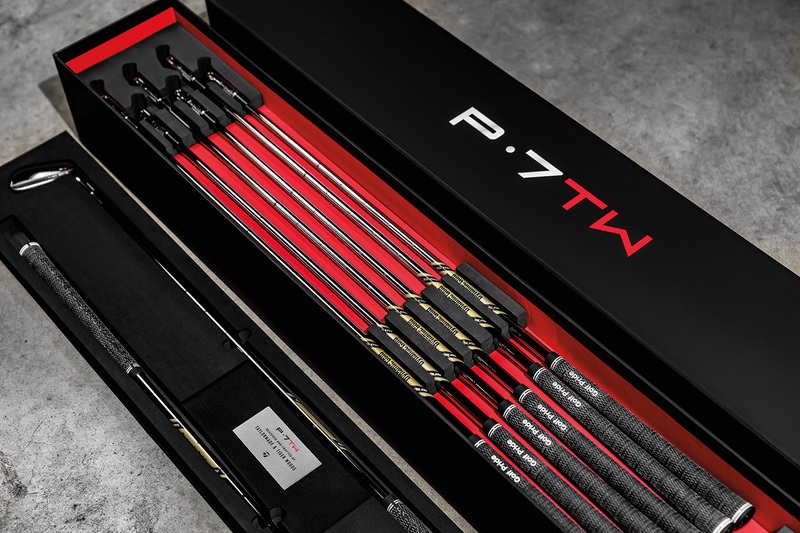 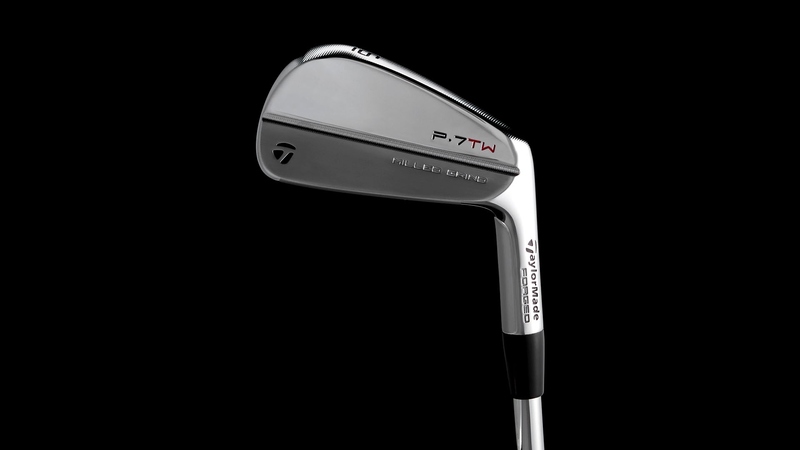 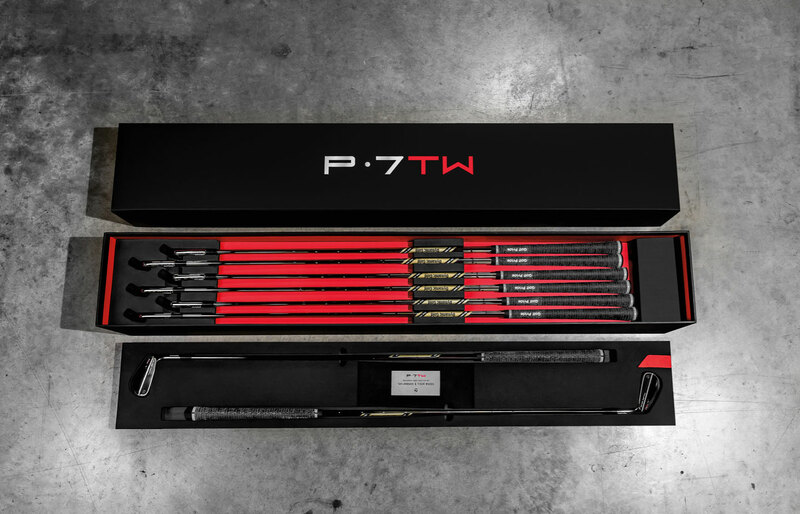 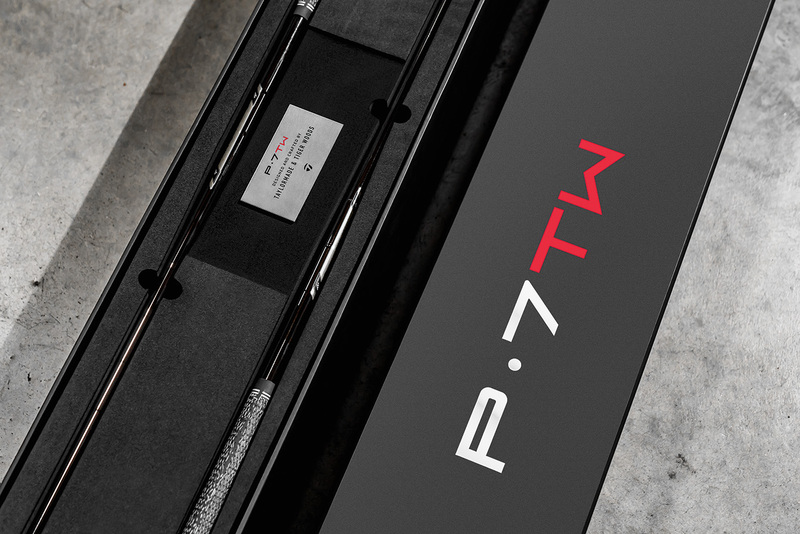 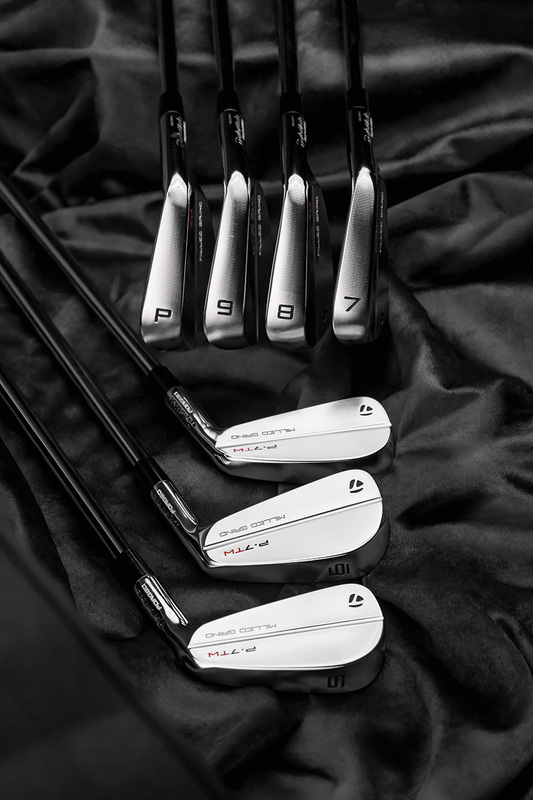 Paul Demkowski, Expert Engineer of Product Development, describes the tools and techniques used to design Tiger's P•7TW Irons. 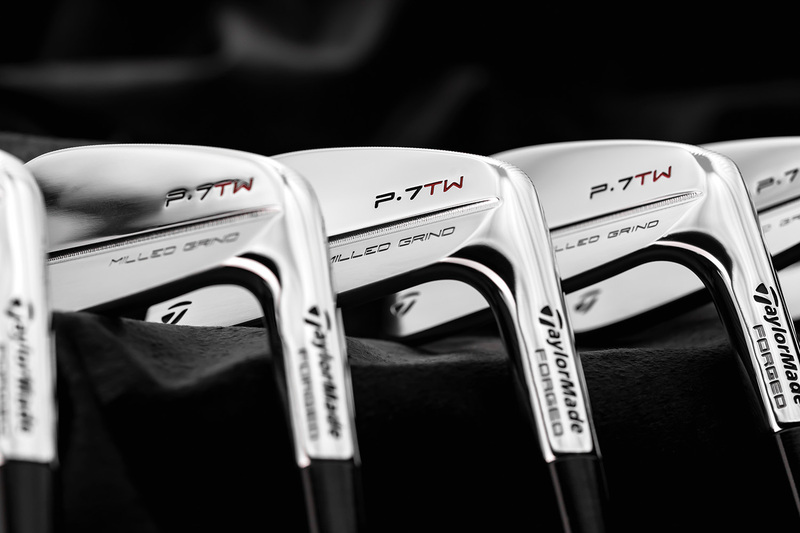 Keith Sbarbaro, VP Tour Operations, explains Milled Grind's importance in finalizing Tiger's P•7TW Irons. 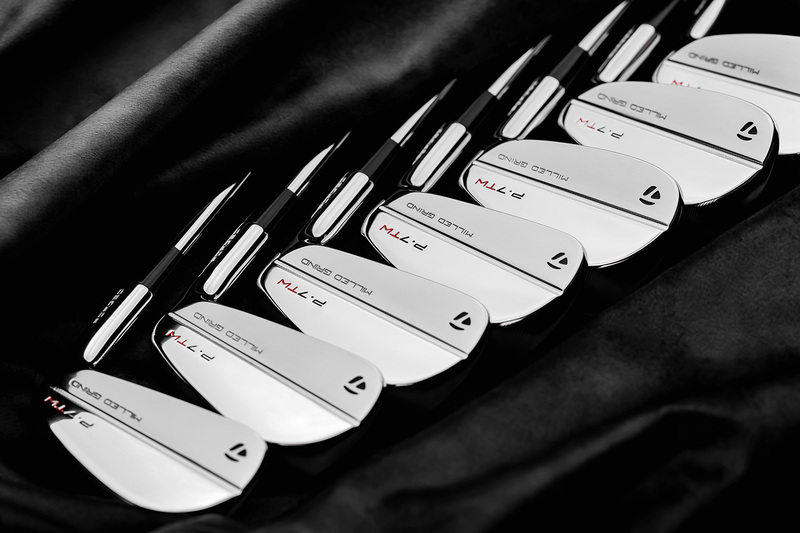 "I've always liked a harder deeper feel to it. 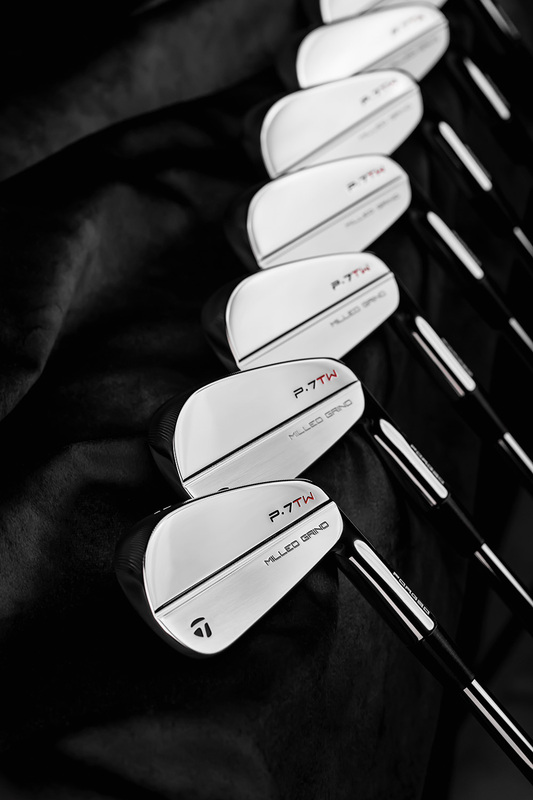 Tungsten gave me that type of feel—that type of reaction—that I have been looking for." 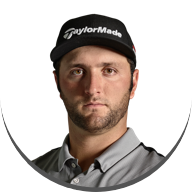 "He doesn't want his 8 iron to go 165, he wants it to go 162. 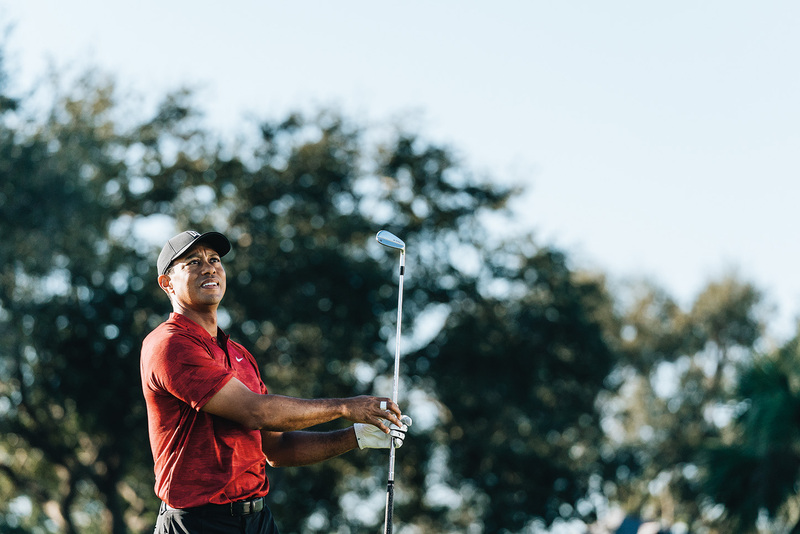 It's that level of detail that we needed to satisfy"
"The performance that he expects out of an iron is more precise than any player I've ever dealt with"
Tiger Woods plays different specifications than the retail version based on player preference. 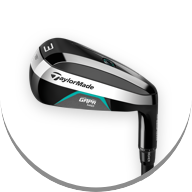 For more information about Tiger’s specifications, click "Pre Order" below.